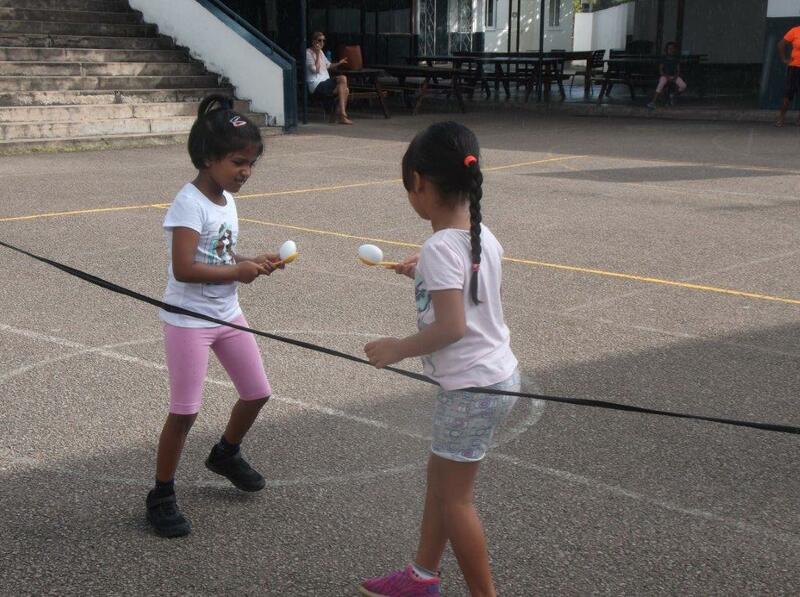 EC sports activity day took place on Thursday 5th July. 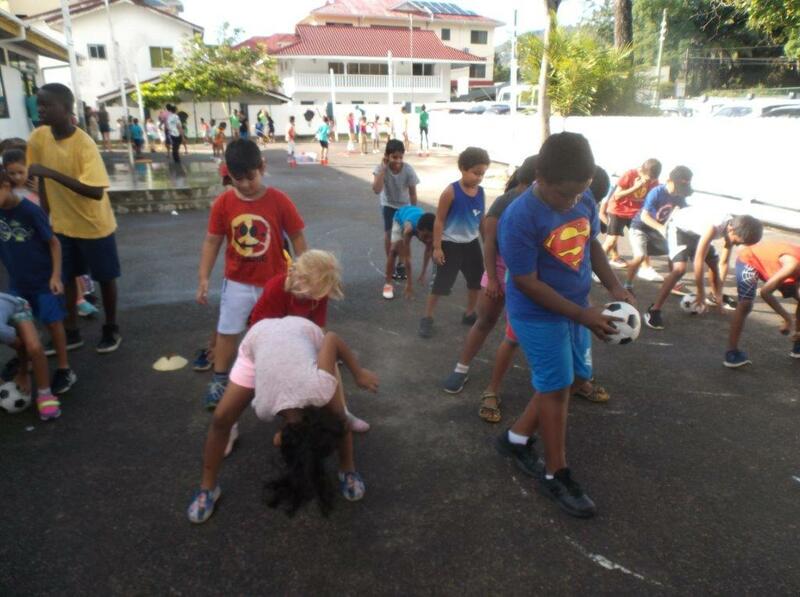 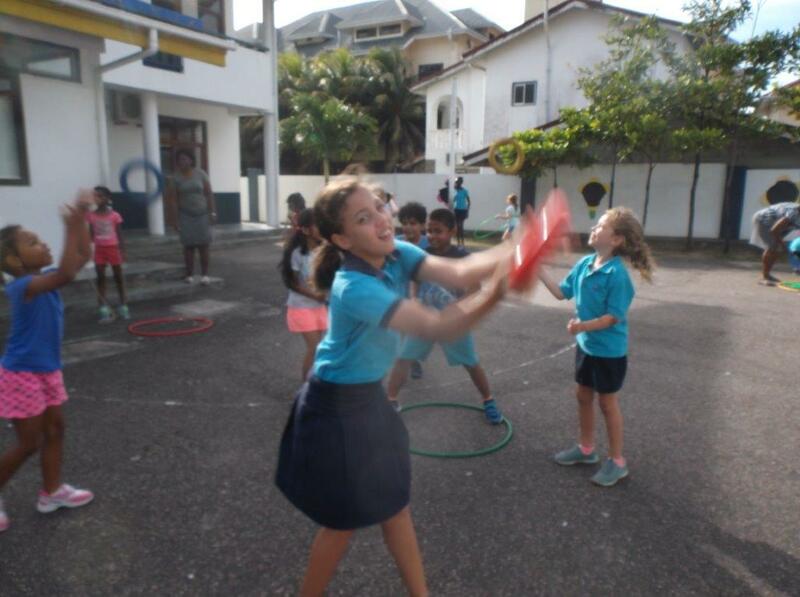 Everyone in the EC section participated in a variety of energetic activities to show off the skills that the children have learnt this year in Physical Education. 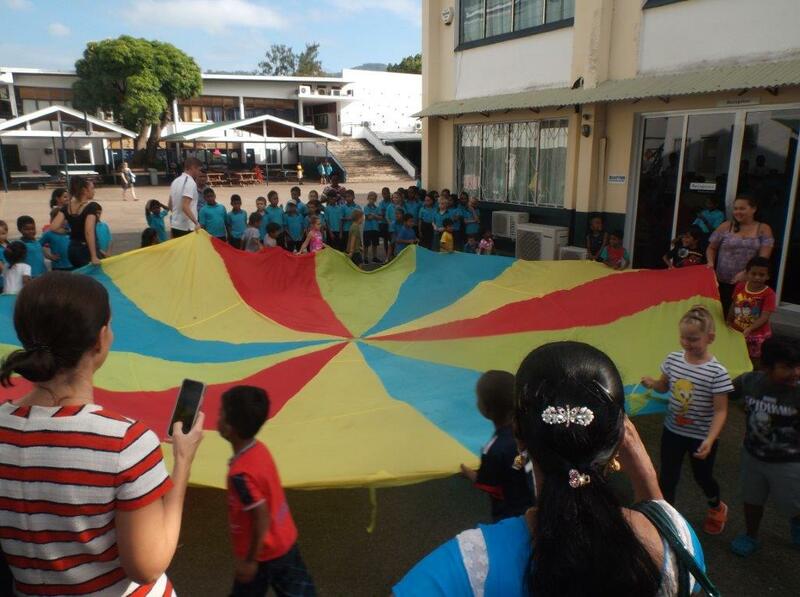 Children worked on 9 different areas of activity including the parachute to show off their team building skills. 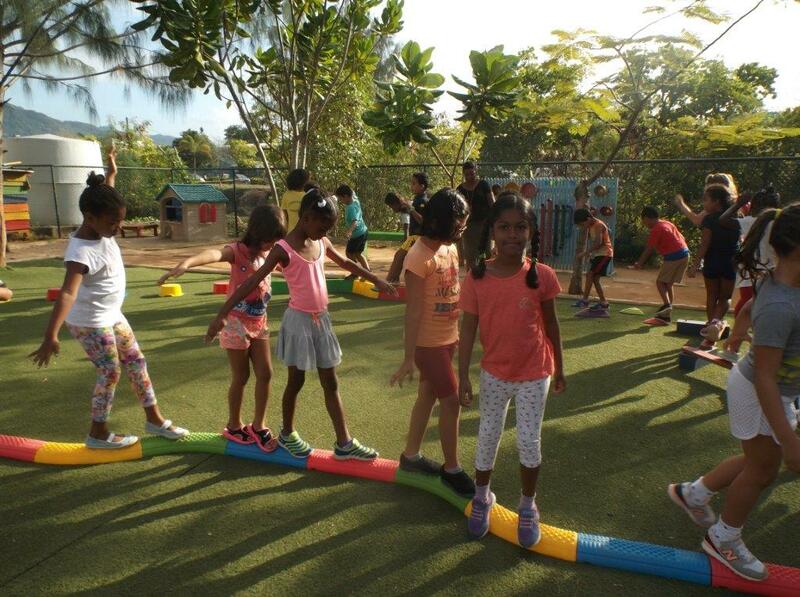 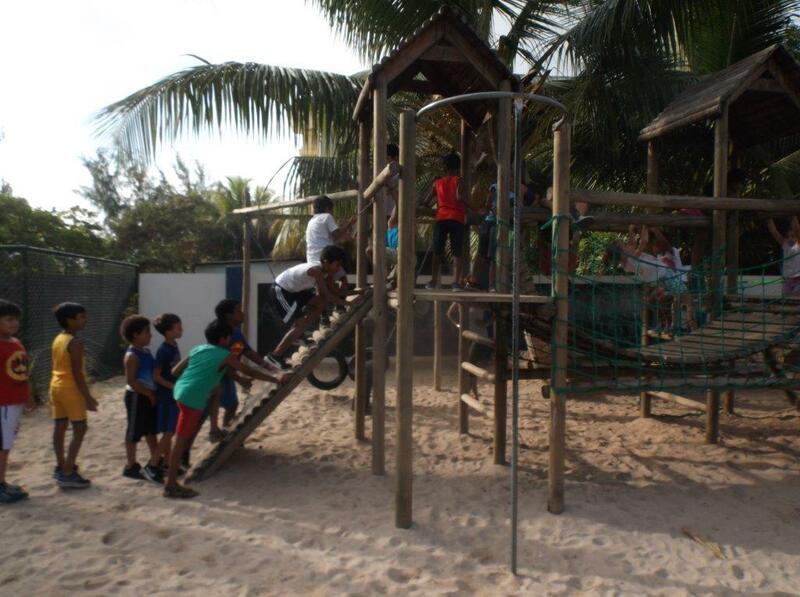 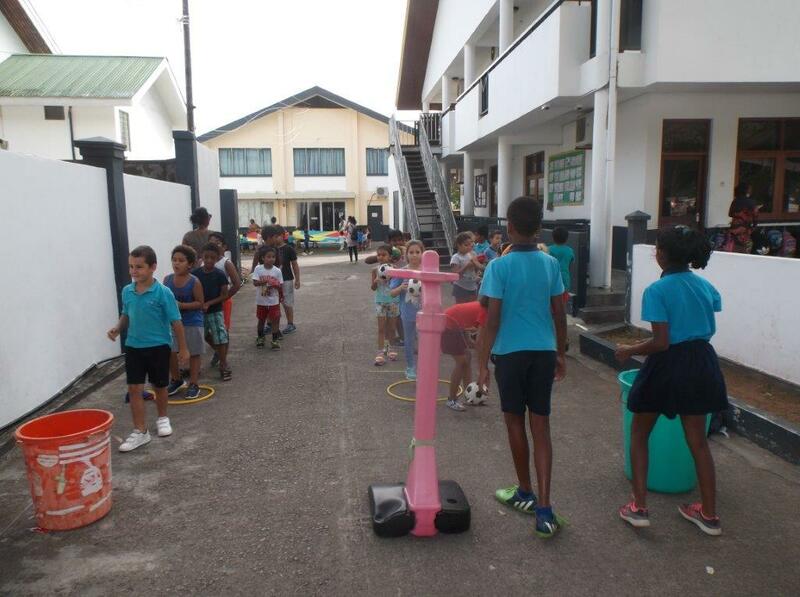 The parents enjoyed watching the children practising their aiming skills and on the large apparatus there were demonstrations of climbing, balancing jumping and rolling. 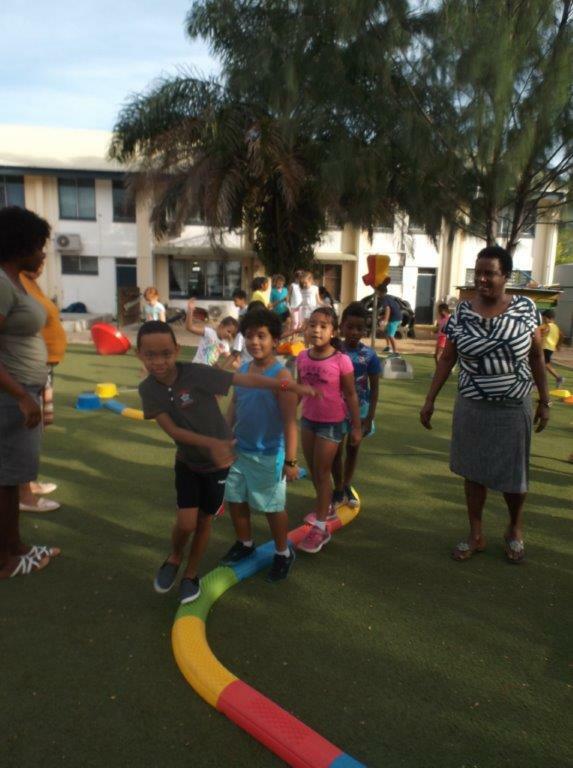 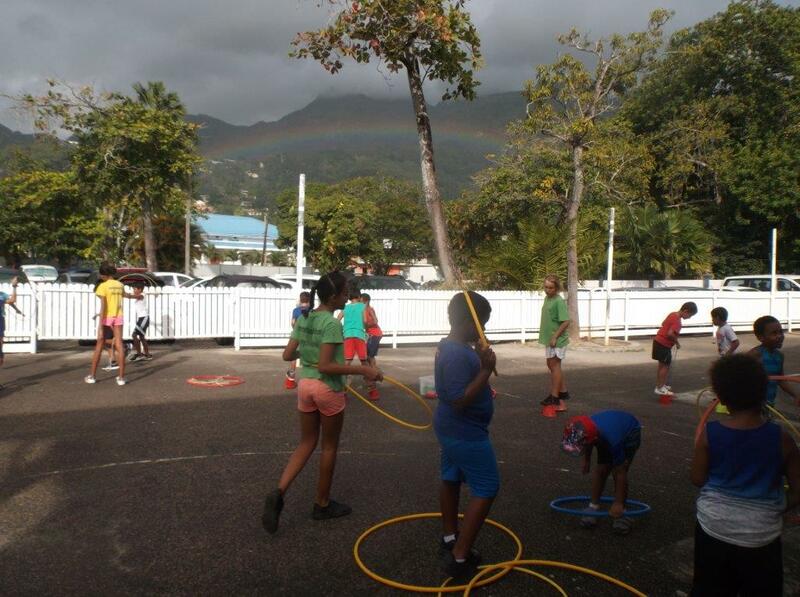 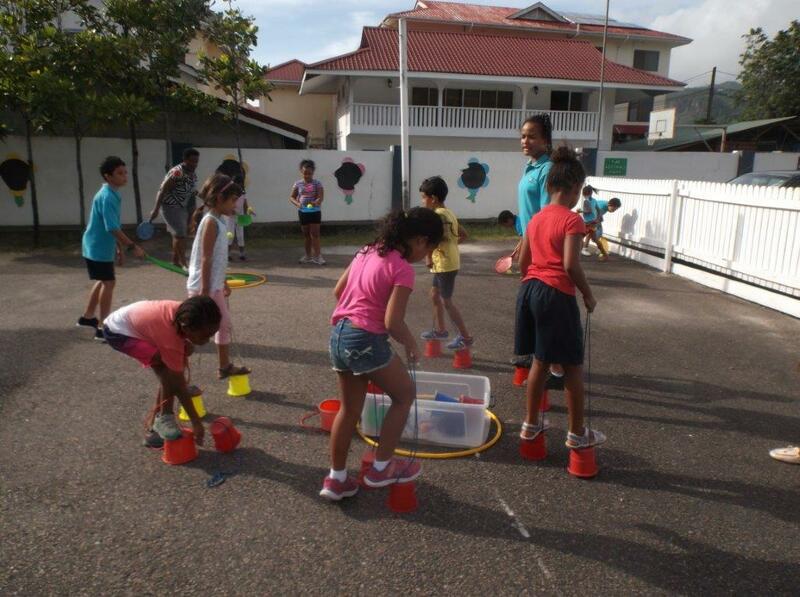 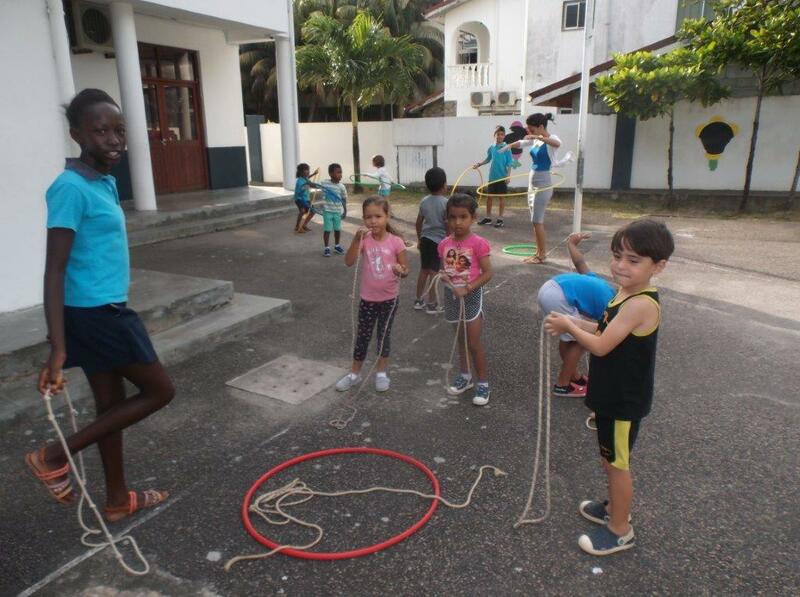 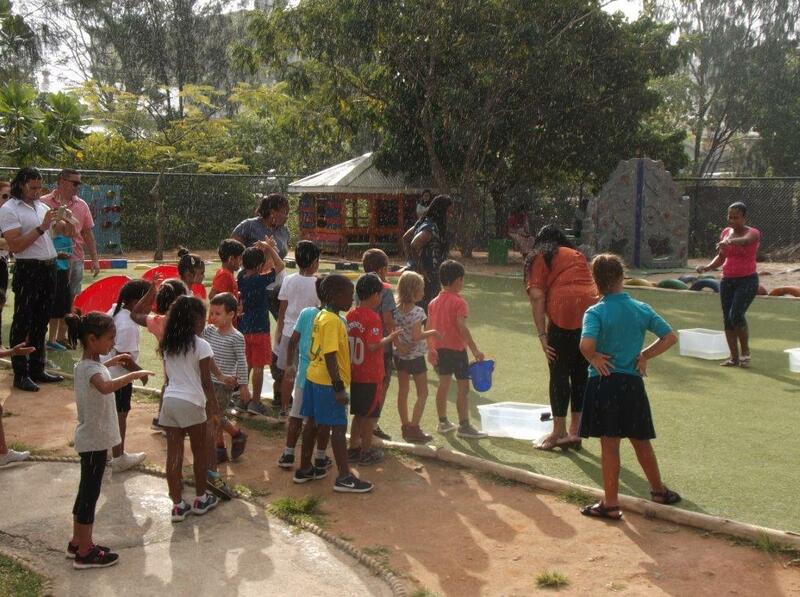 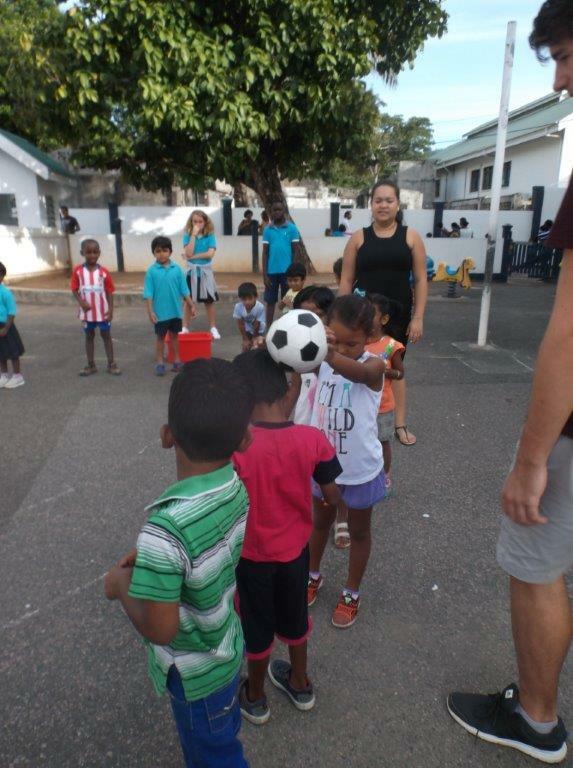 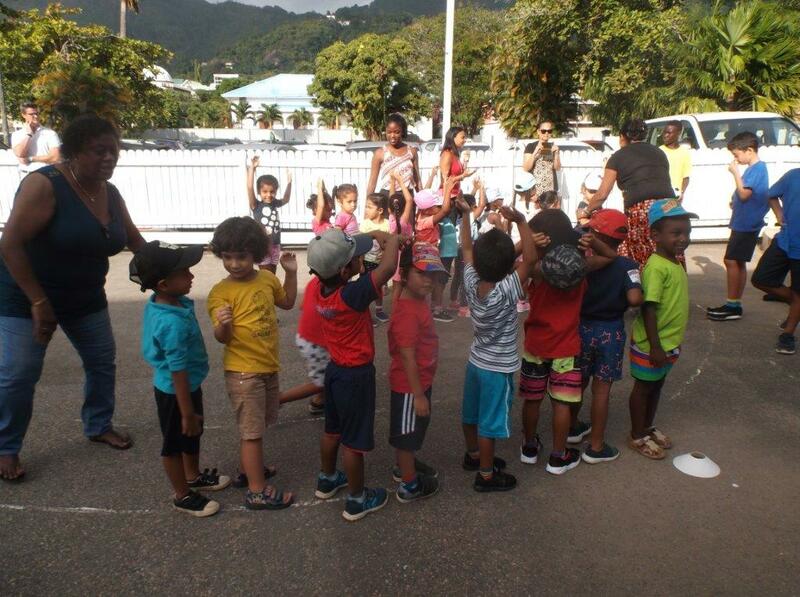 During the morning activities parents were impressed to see the pupils competing in the egg and spoon race as well as working together to pass the ball or to fill the water bucket. 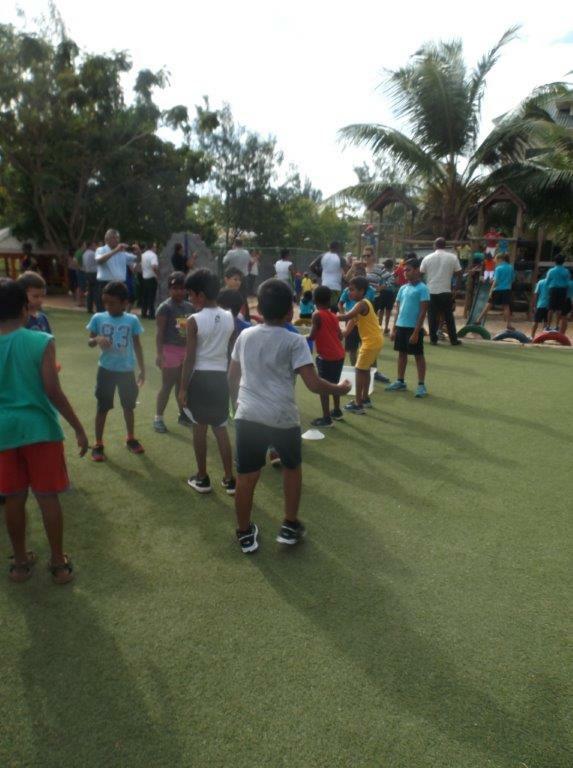 Thanks to all the EC staff for encouraging the students to participate with such enthusiasm and to the parents who attended to cheer on their children. 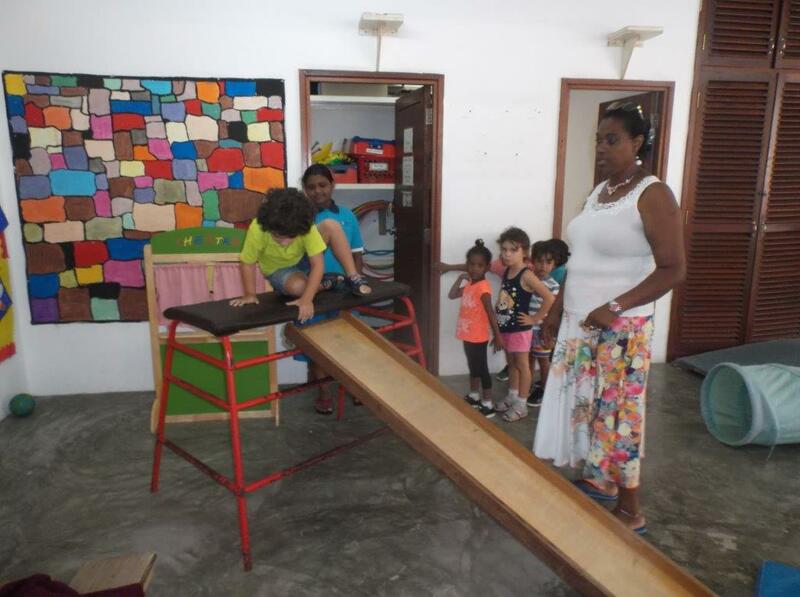 Click >> for more pictures.